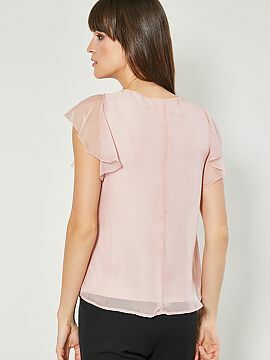 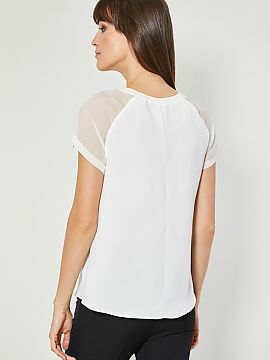 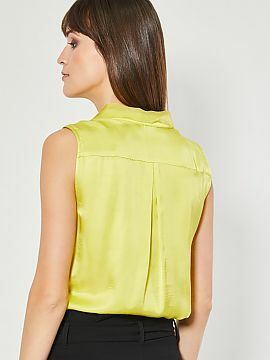 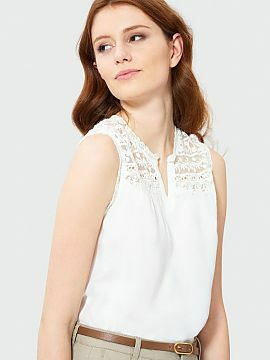 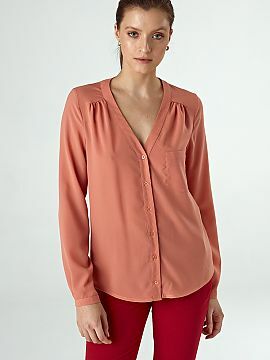 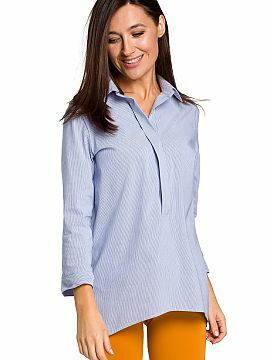 We offer a wide range of high quality women’s blouses and women’s shirts made by Polish producers. 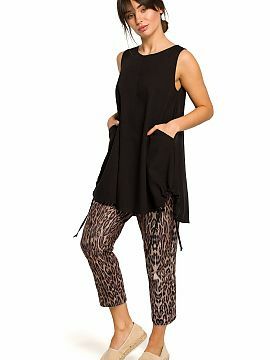 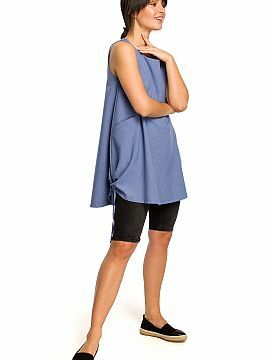 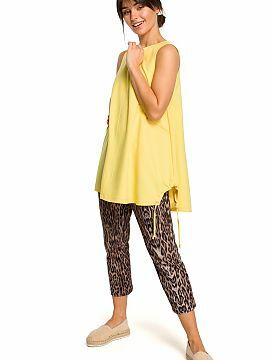 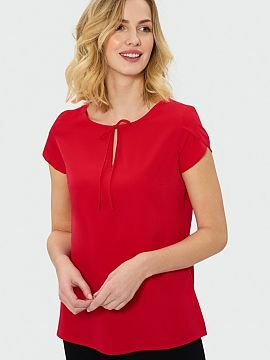 Customers can choose from: women’s shirts, women’s blouses and tunics, shapewear bodies, women’s tops, t-shirts and singlets. 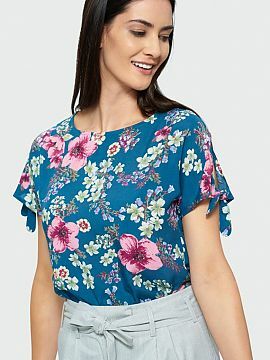 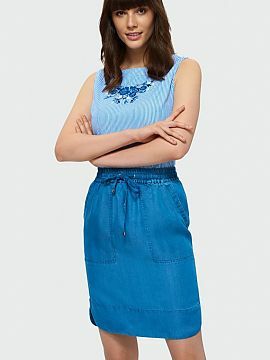 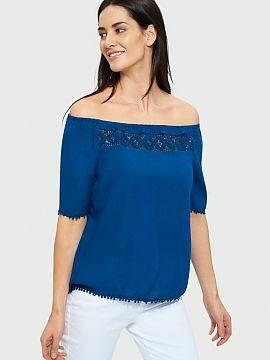 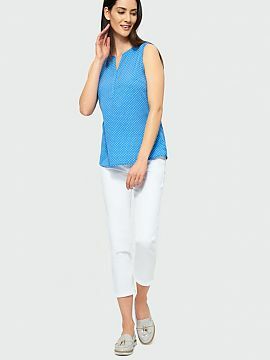 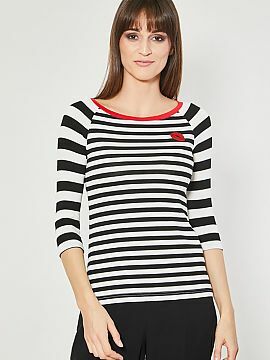 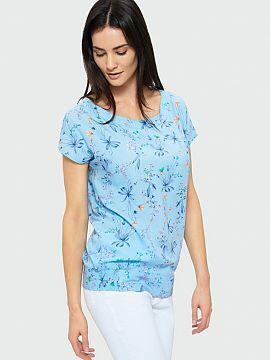 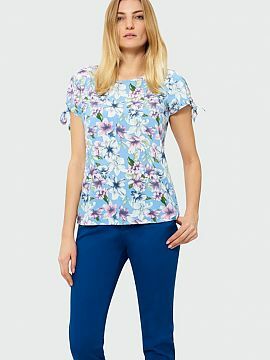 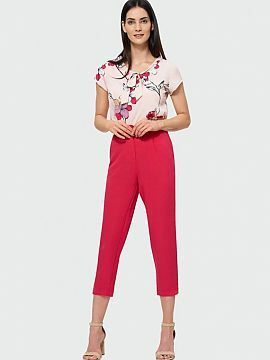 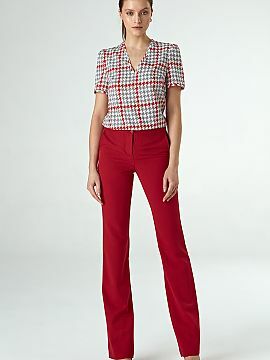 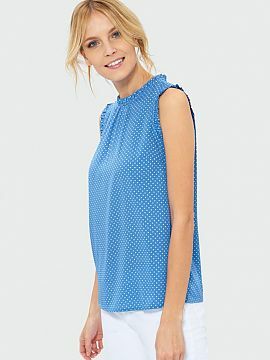 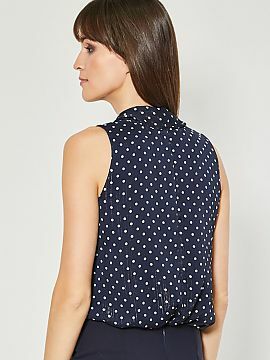 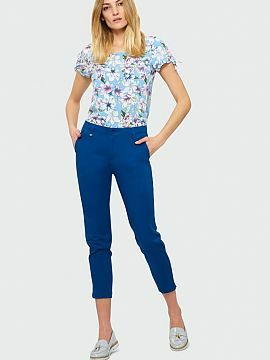 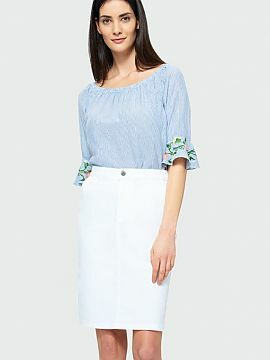 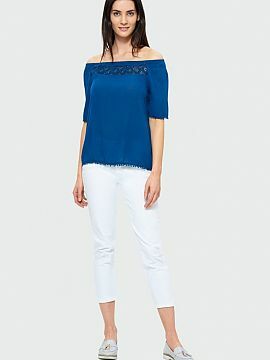 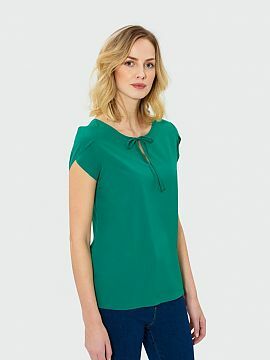 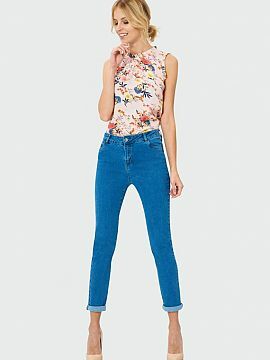 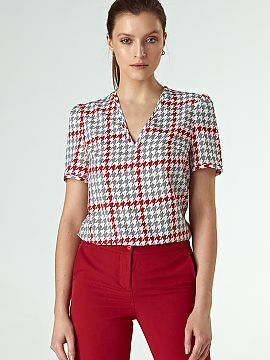 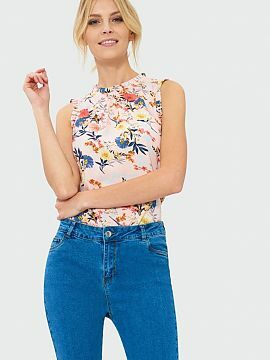 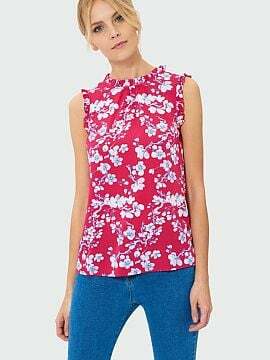 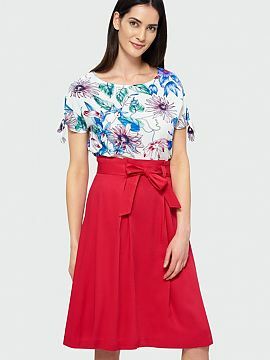 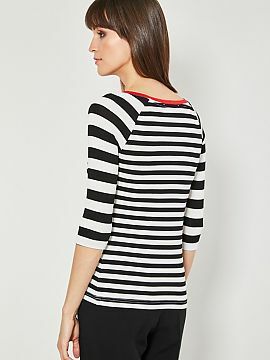 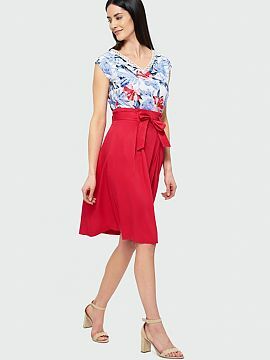 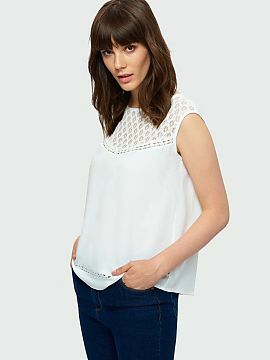 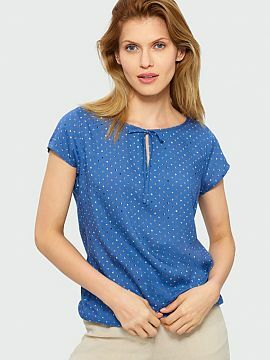 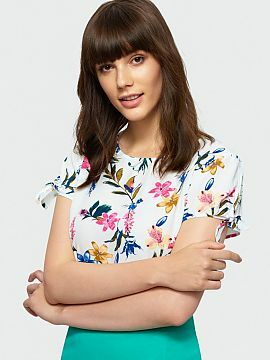 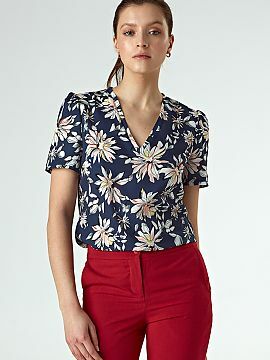 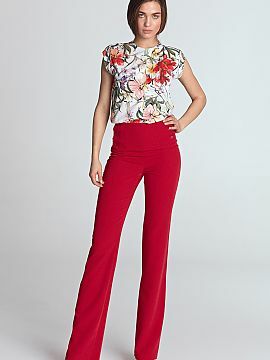 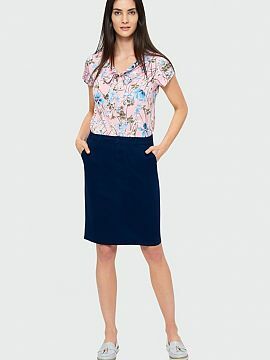 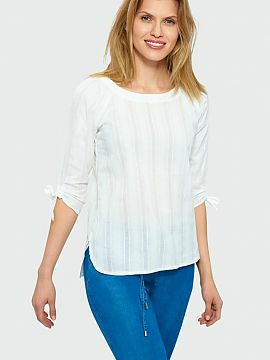 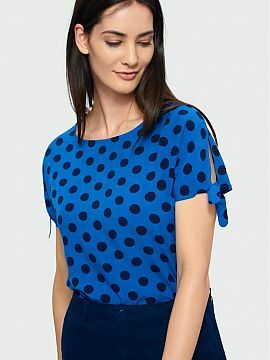 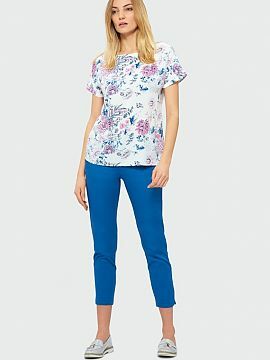 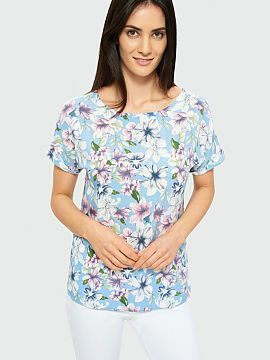 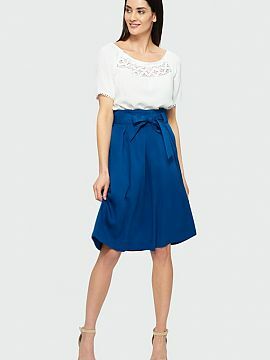 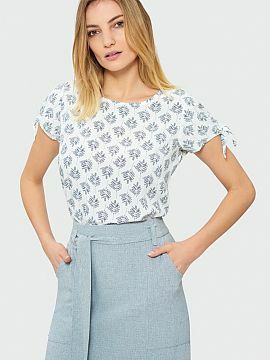 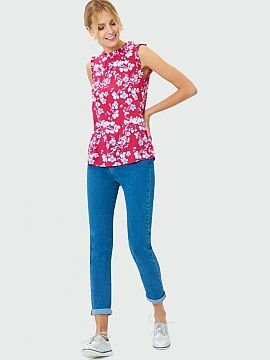 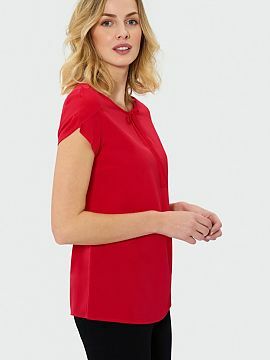 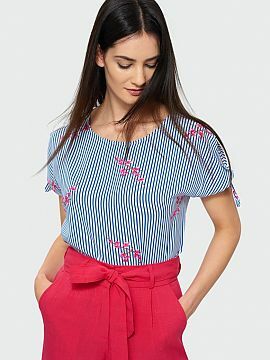 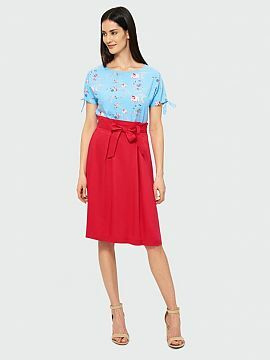 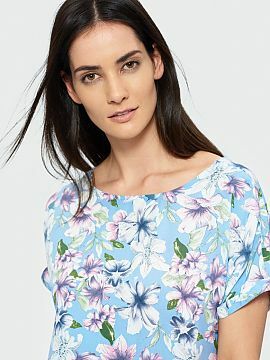 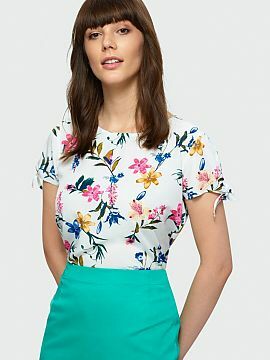 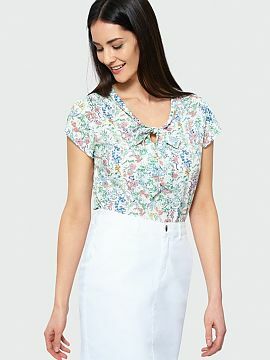 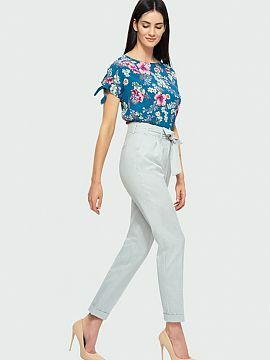 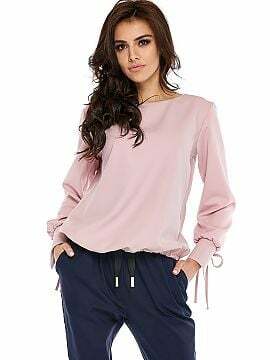 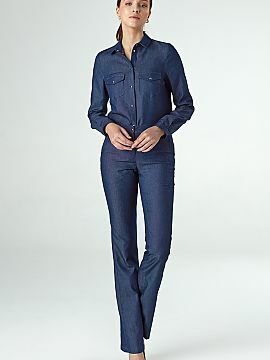 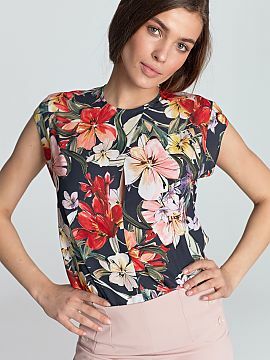 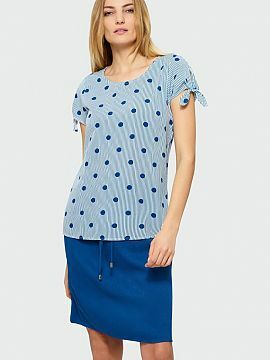 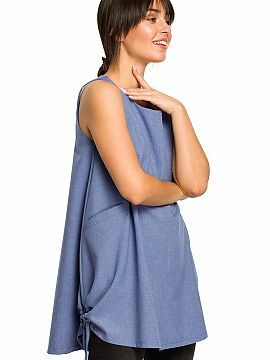 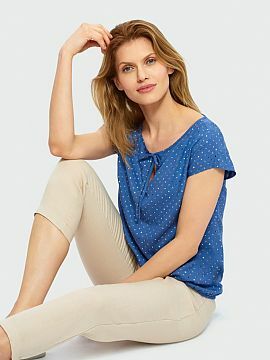 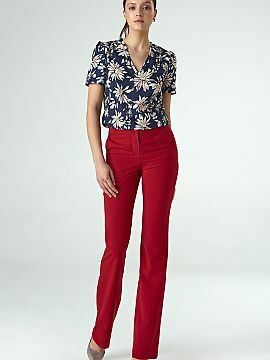 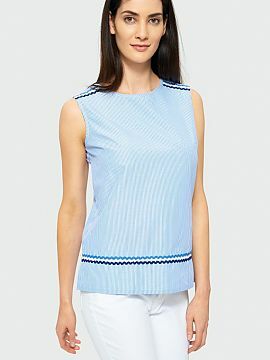 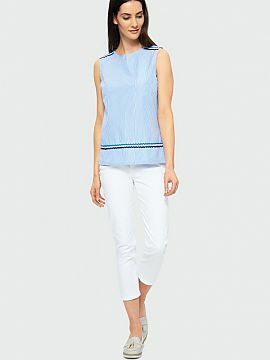 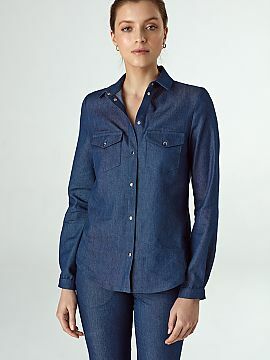 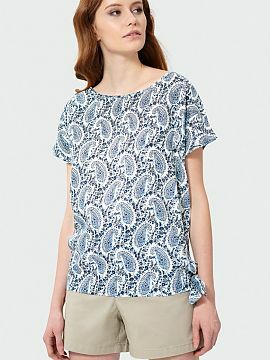 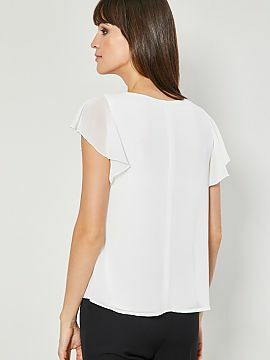 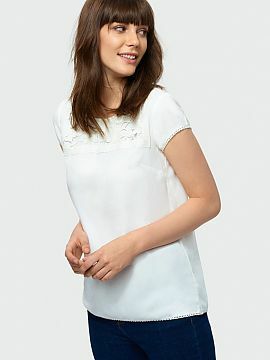 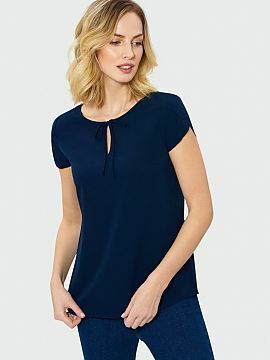 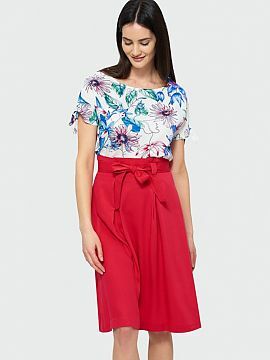 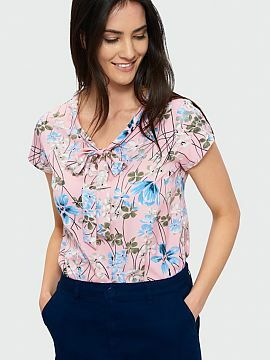 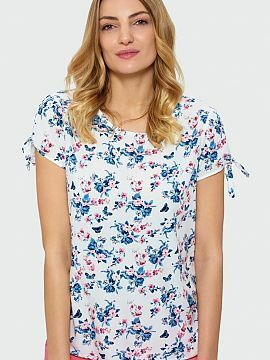 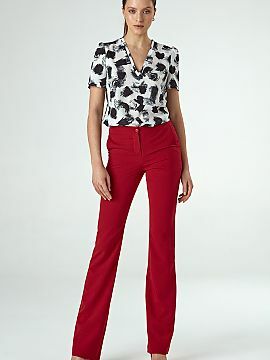 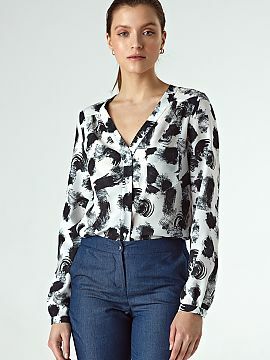 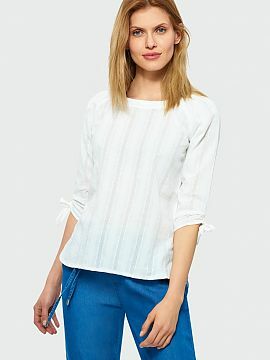 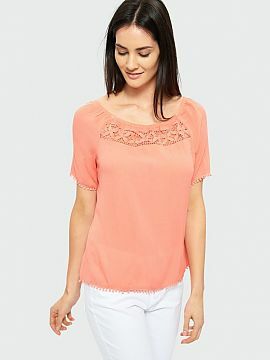 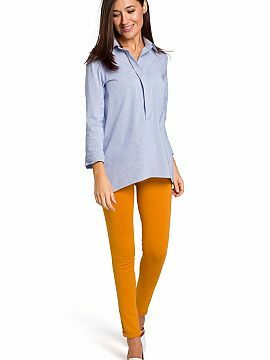 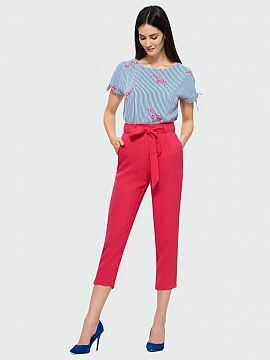 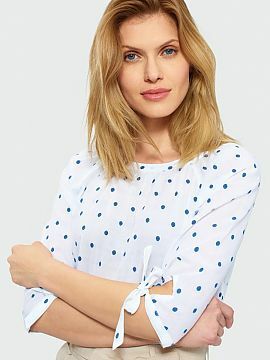 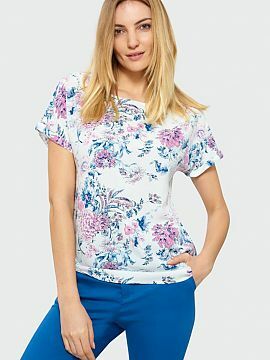 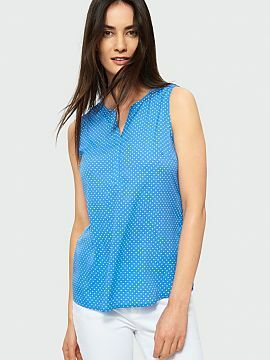 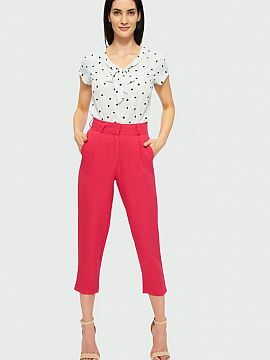 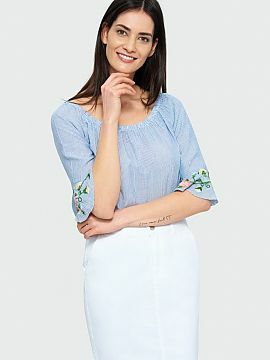 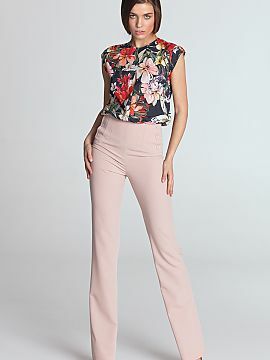 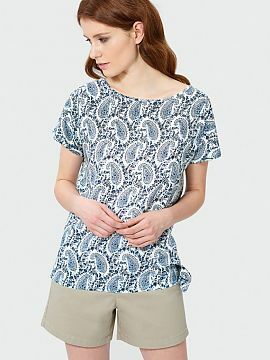 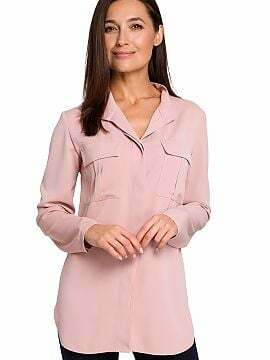 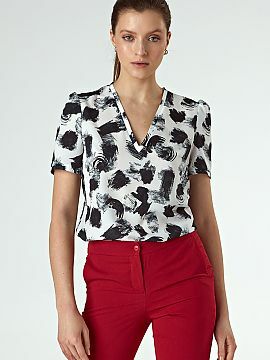 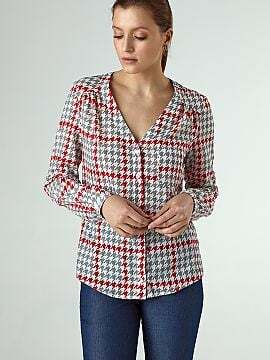 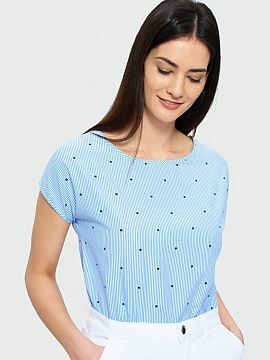 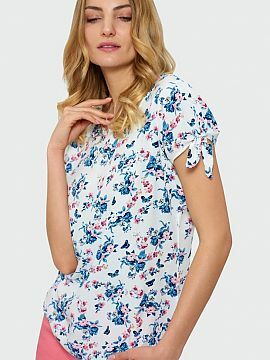 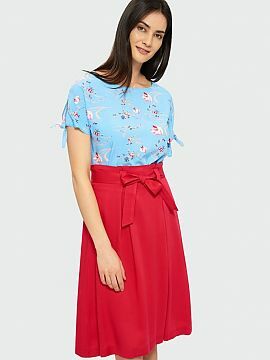 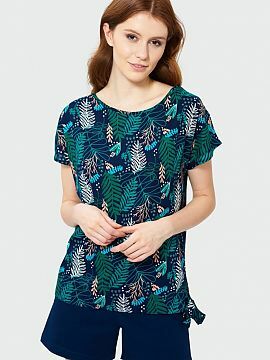 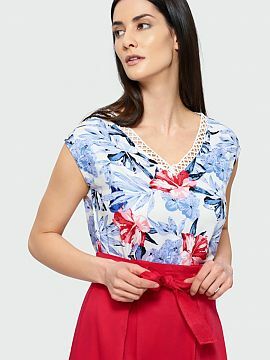 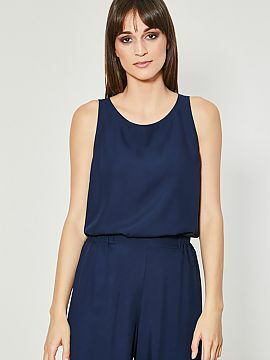 You can easily order clothing you want online: women’s flannel or denim shirts with short or long sleeves, colourful Hawaiian shirts, women’s nightshirts, different sizes of women’s shirts: 16, 18, 20, 22 and many other. 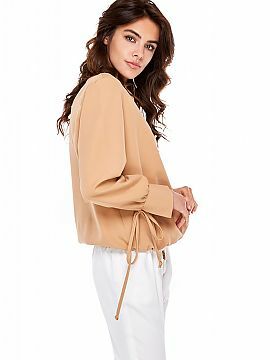 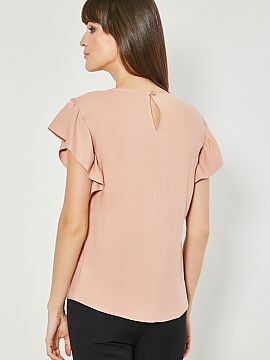 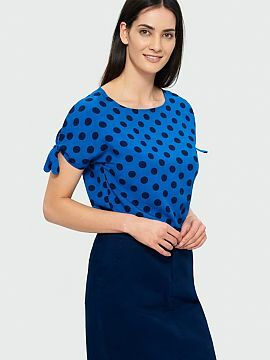 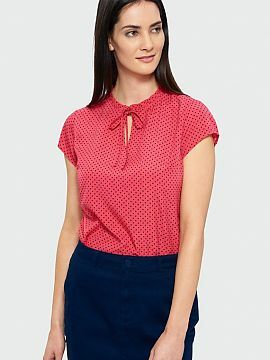 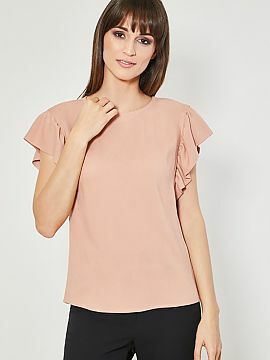 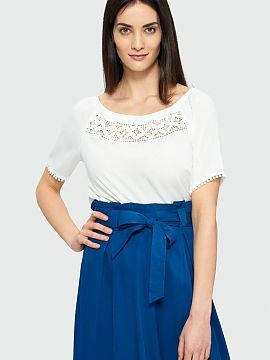 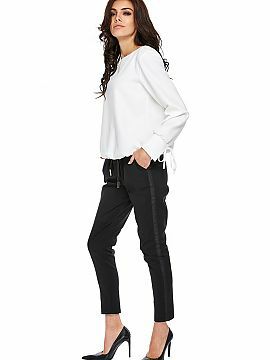 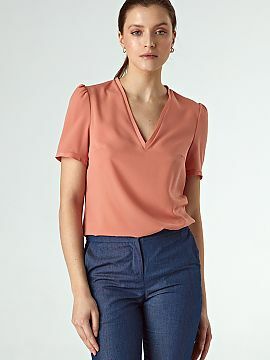 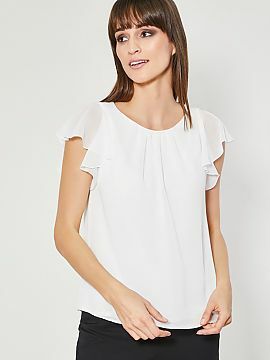 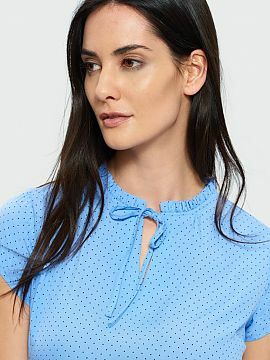 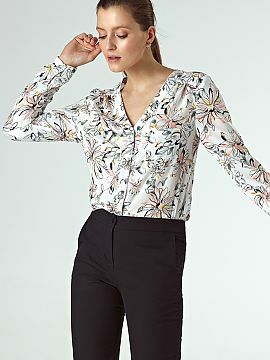 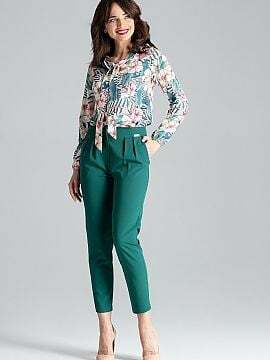 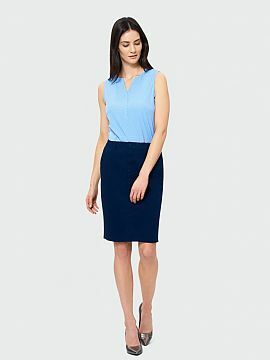 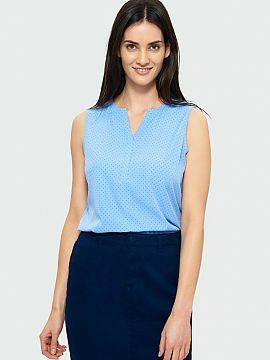 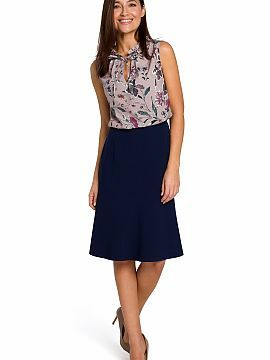 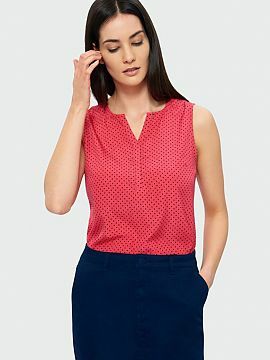 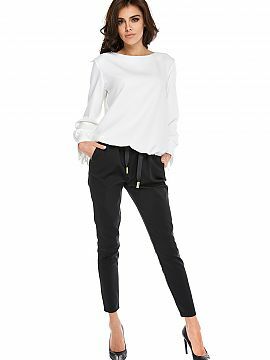 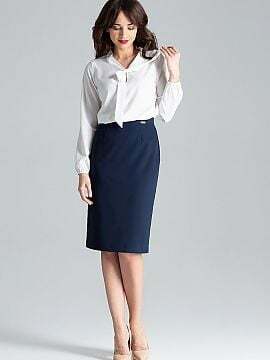 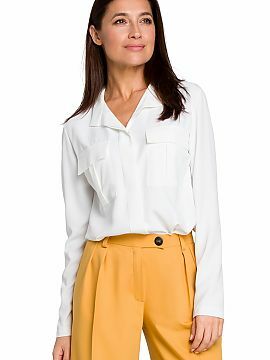 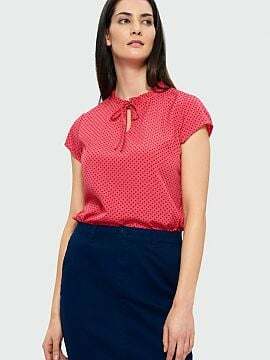 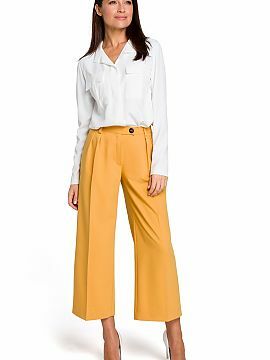 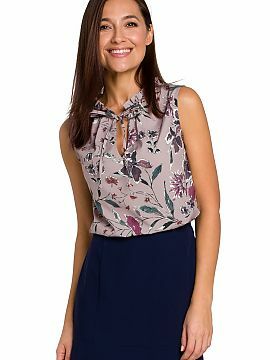 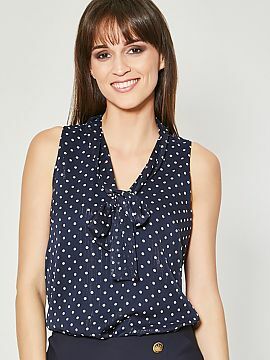 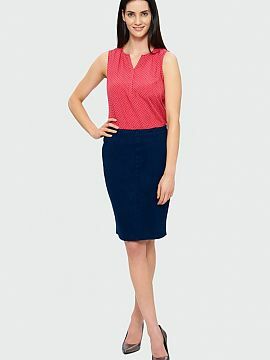 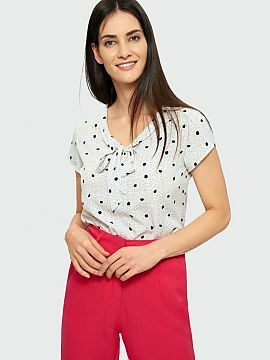 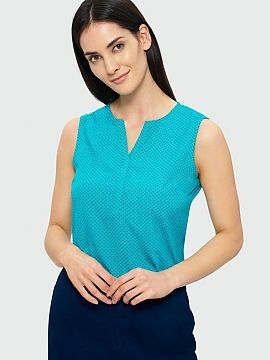 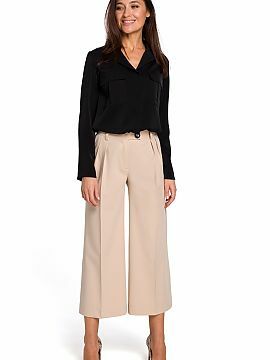 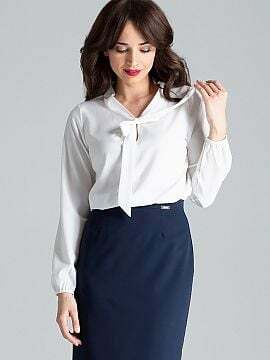 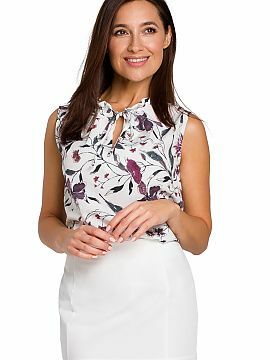 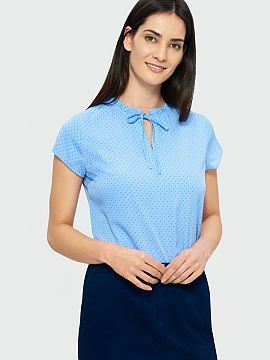 Trendy in 2017 women’s blouses with collars and French cuffs, smart blouses for work and casual blouses for homecoming are available online at Matterhorn. 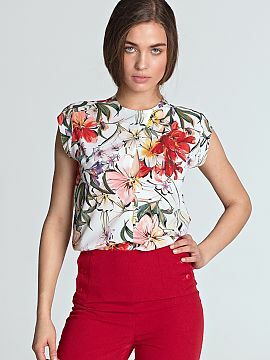 Fast delivery to different countries: USA, UK, Canada, Australia, Western, Central and Eastern Europe. 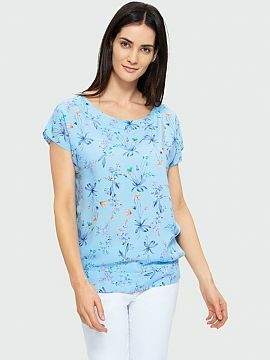 The Wholesale Matterhorn offers new products every week. 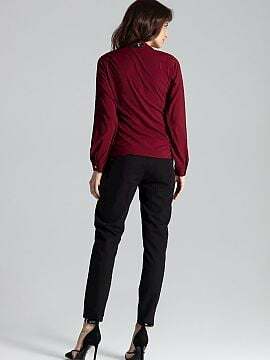 The high-resolution photos on our website accurately represent the actual appearance of the products. 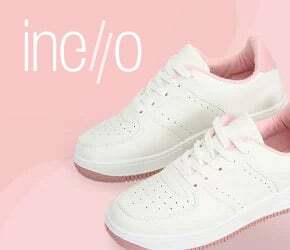 Bulk purchase & . 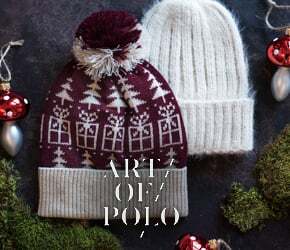 Cooperation with retailers, distributors, boutiques, stores and on-line shops. 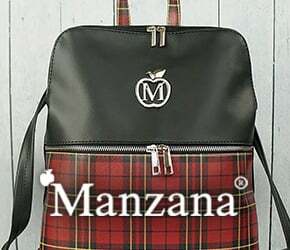 Over 6 thousand high quality products of over 150 well-known brands.